Good news folks – the wait is over. 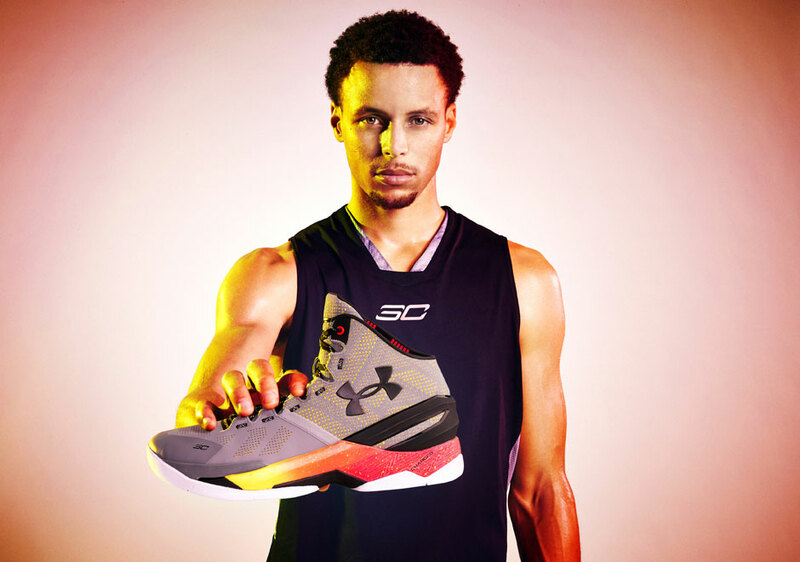 Under Armour has officially announced the release date for the Curry Two to be October 24th worldwide, meaning you can re-up on your Curry rotation right as the new NBA season comes into play. 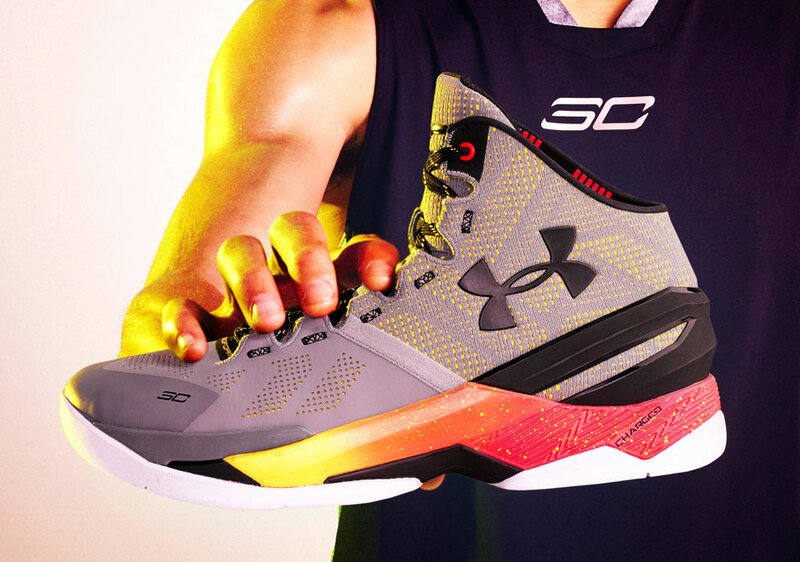 The shoes will initially launch in Asia during Under Armour’s tour with the NBA champion – that’s September 6th in Beijing and September 7th in Japan and the Philippines. 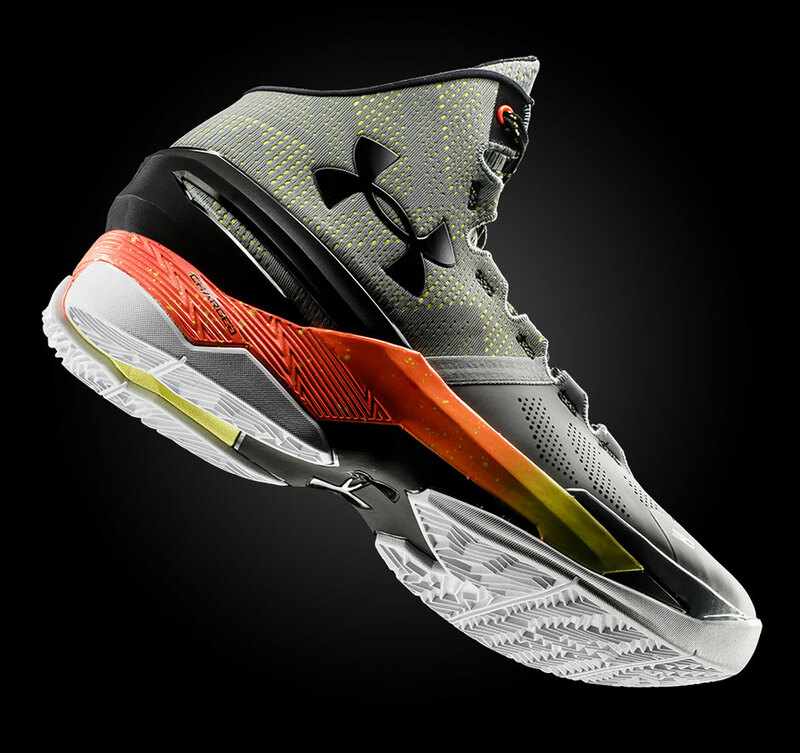 The first launch colorway will be this grey/orange version dubbed the “Iron Sharpens Iron”, which represents Curry’s drive to make himself and his teammates better through hard work and team-based dedication. 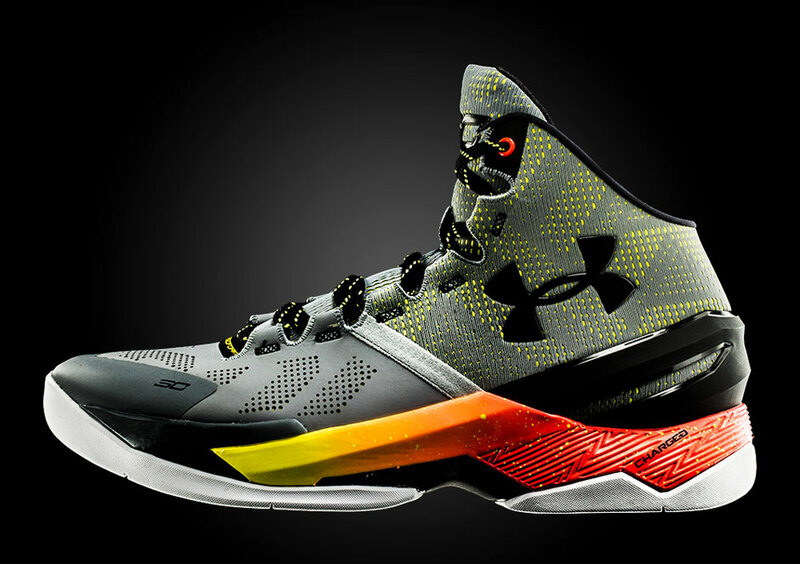 The Curry Two itself is packed with UA’s innovative Speedform and Charged technology – both of which have played key roles in the success of the Curry One. 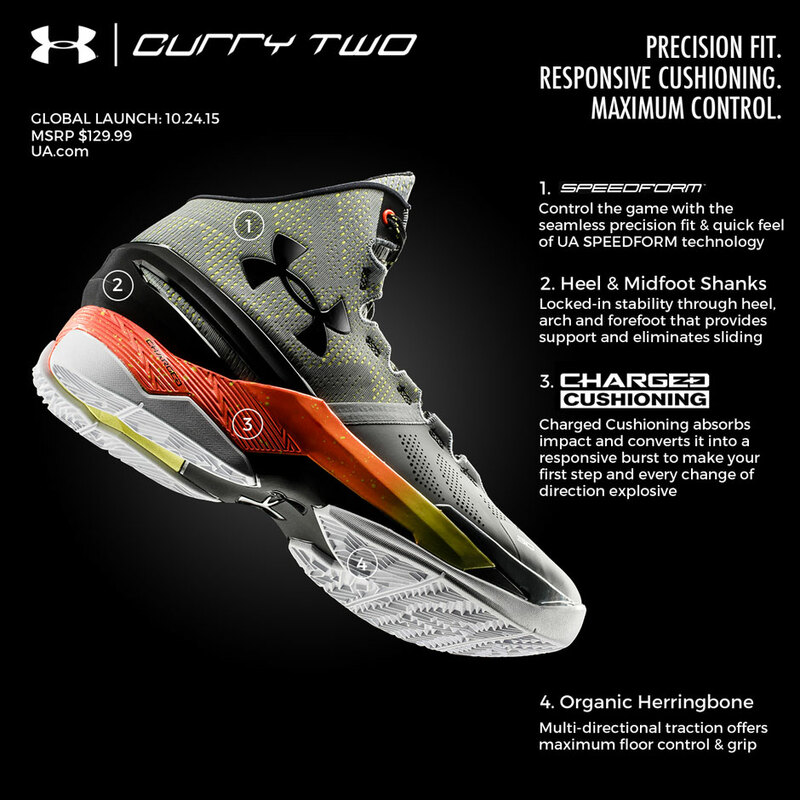 Get a detailed look here and stay tuned to Sneaker News for the latest on the $130 Curry Two and let us know what you think of the new design.